WHERE MUSIC COMES TO LIFE! 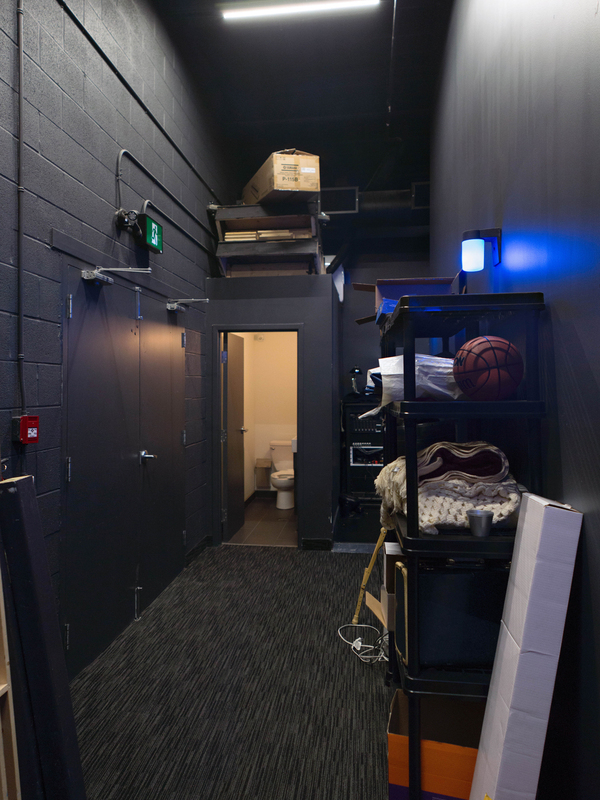 Bravo Academy’s State-of-the-Art Facility is designed to suit the needs of the artists! It was a privilege after 10 years to celebrate with the opening of this new facility in our 2016/17 year! 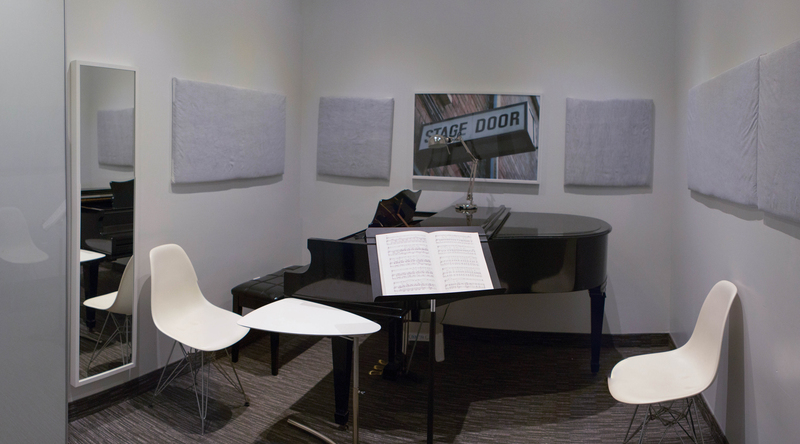 We offer six Private Studios, designed specifically for vocal and instrumental lessons and rehearsals. 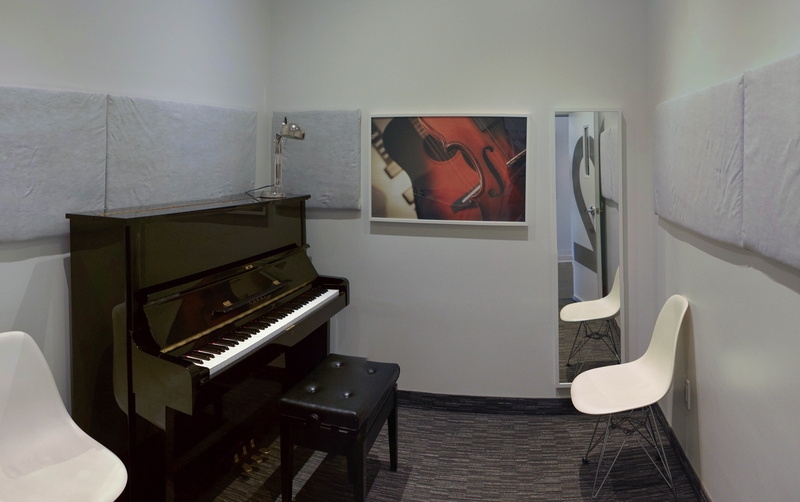 Each studio is equipped with either a grand piano or upright Kawai piano. 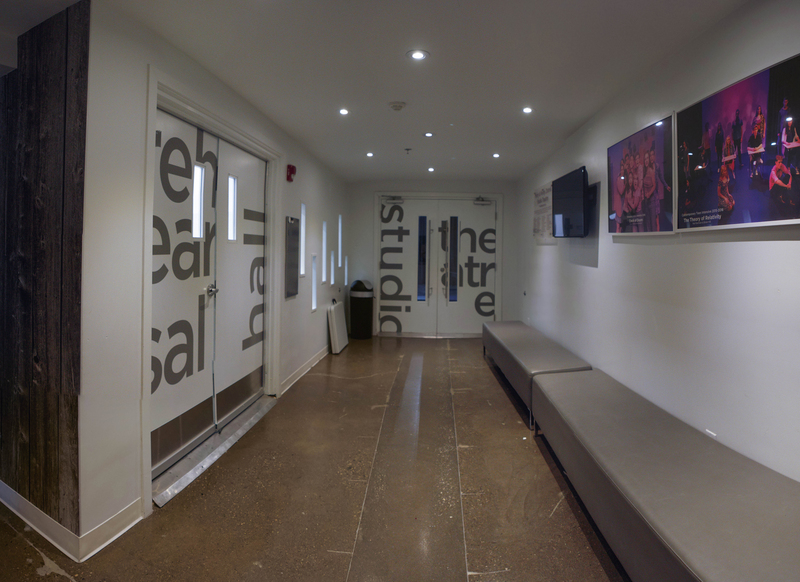 Bravo Academy’s Rehearsal Hall provides a great space for rehearsals, workshops, play readings, auditions, recitals and classes. 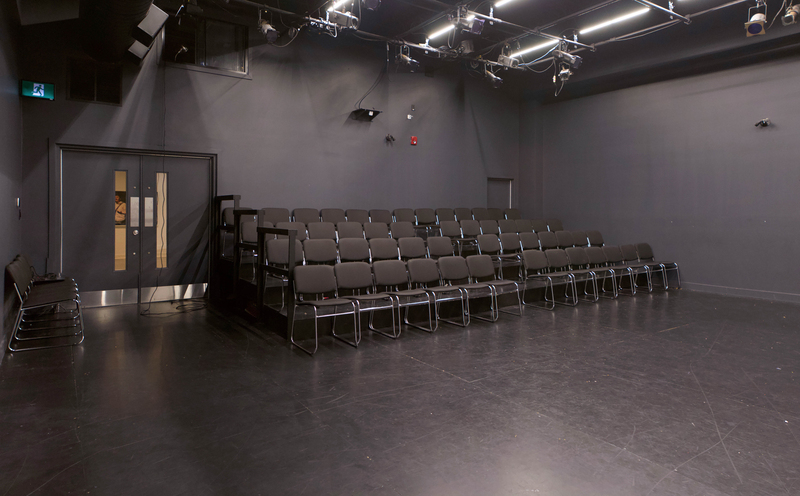 The Marty & Penny Zlotnik Studio Theatre, is the perfect space for rehearsals, classes, workshops, recitals and of course performances! This is all made possible with the kindness and support of our Founding Sponsors! They help us bring music to life! 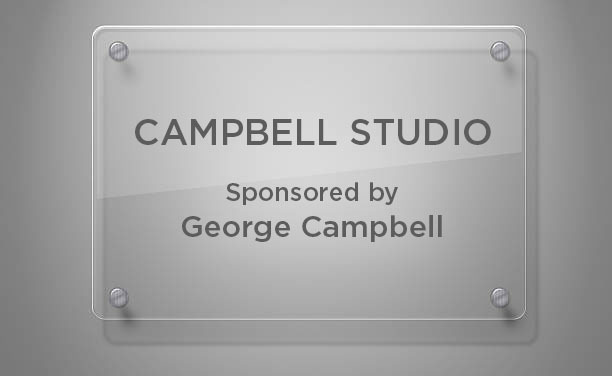 Sponsor a Seat or name a studio! Become a Founding Sponsor and contribute to Bravo Academy’s performing arts programs! Today you have the opportunity to make a difference in a young person’s life. Arts Education through music and music theatre helps students build confidence, self-esteem, team work, encourages self-expression, develops social skills, enhances creativity, strengthens problem solving and decision making skills, and improves academic performance. Your contribution will aid in this.